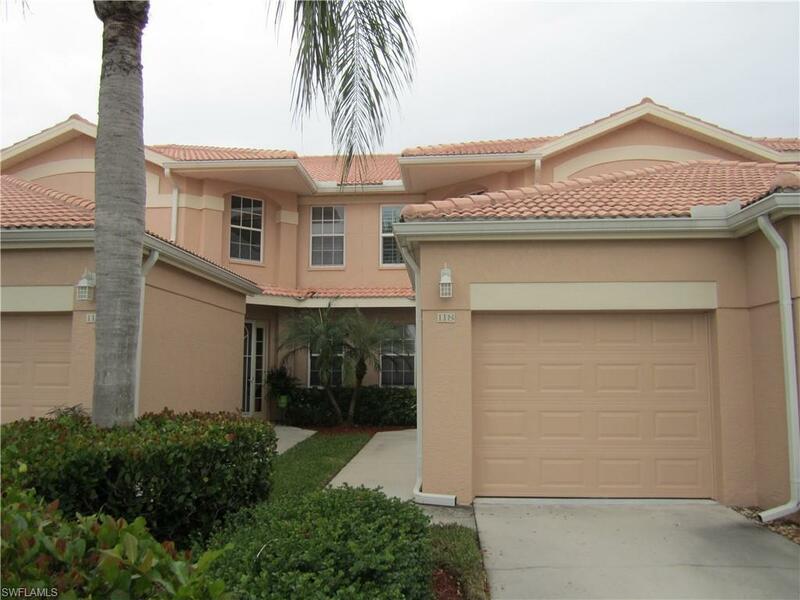 2015 Crestview Way #118, Naples, FL 34119 (MLS #218082882) :: Clausen Properties, Inc.
Pristine and immaculate FIRST FLOOR end unit coach home overlooking the greens and fairways of Arrowhead Golf Course (public) in Heritage Greens, North Naples!! Convenient location with shops, restaurants, etc. nearby. Fresh paint, clean as a whistle! Very private and peacefully quiet lanai. Attached single car garage. Recently updated kitchen, tastefully furnished and fully equipped. 2 bedrooms plus den. Gas grill in garage to use in driveway only. 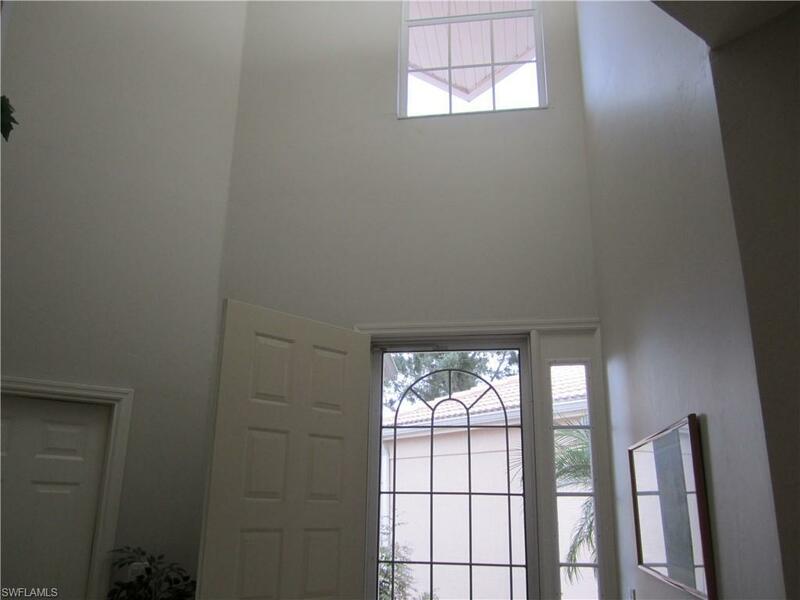 Tile and carpet floors, clubhouse with pool - tennis - golf - exercise room. Very nice unit!! Golf on your doorstep!! 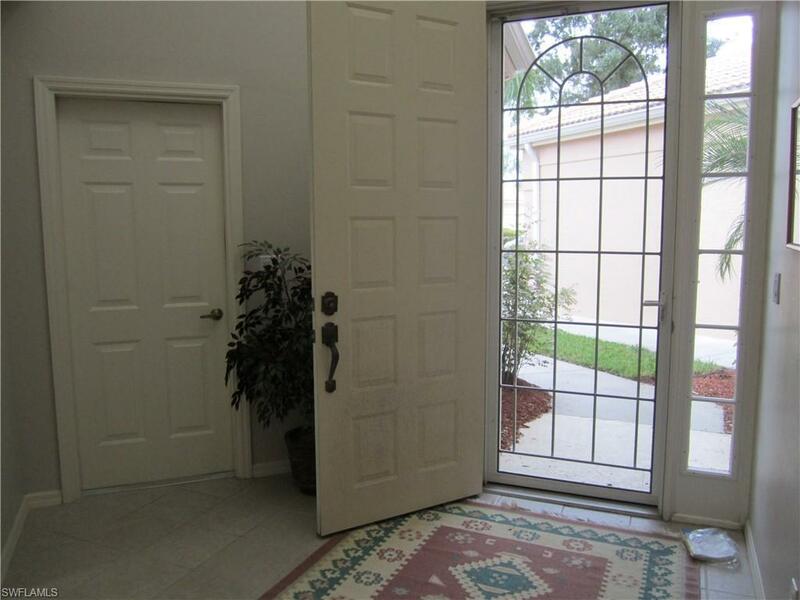 Gated with guard at night, open during daytime hours due to public golf course access. 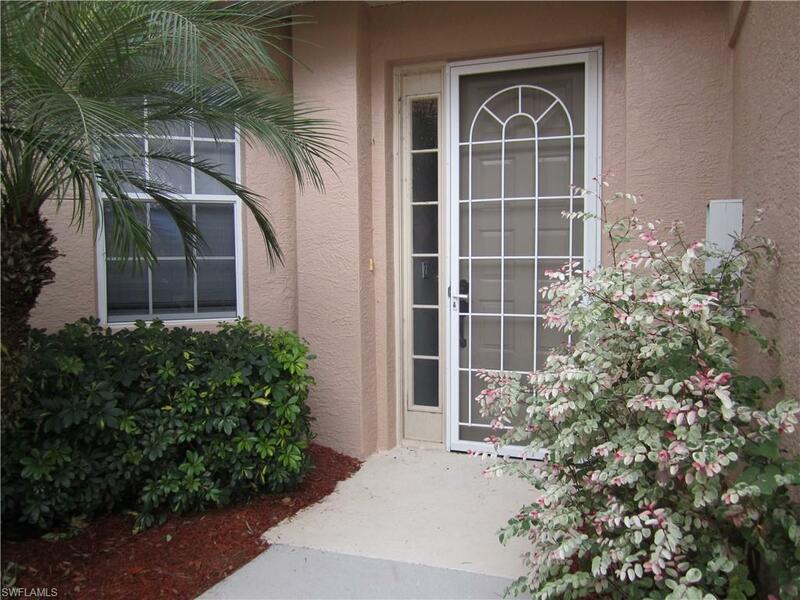 Listing courtesy of Prime Real Estate Of Naples.